The Imperial Court of All Oklahoma, Inc. If you are interested in becoming a Sponsor, please click on the main Sponsorship page for complete details. 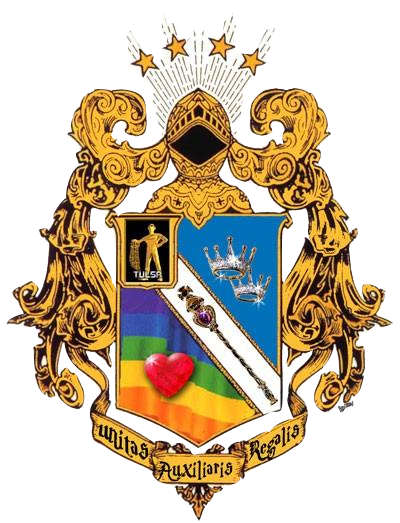 Copyright 2007-2019 The Imperial Court of All Oklahoma, Inc.